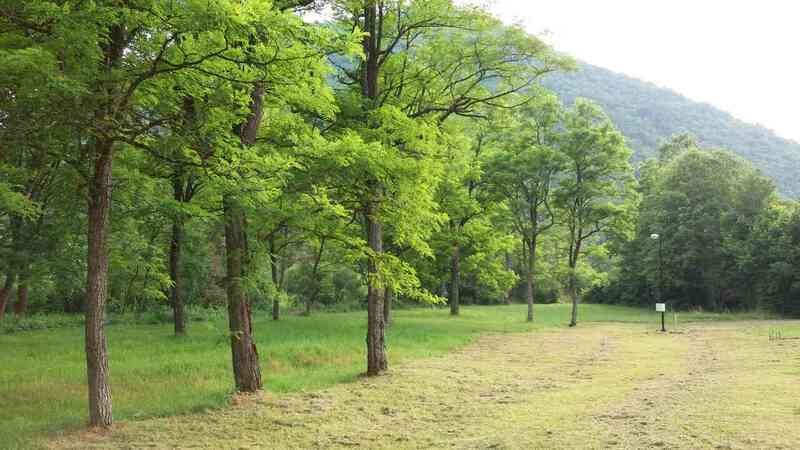 Camping Association of Serbia successfully works on the development and promotion of camping tourism in the region. 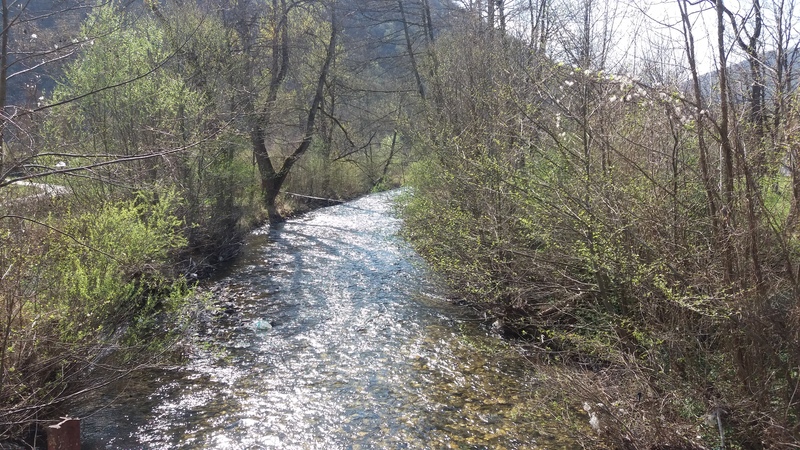 This time we present an interesting and easily accessible campsite on the very border of Serbia and Bosnia and Herzegovina, on the beautiful river Drina. 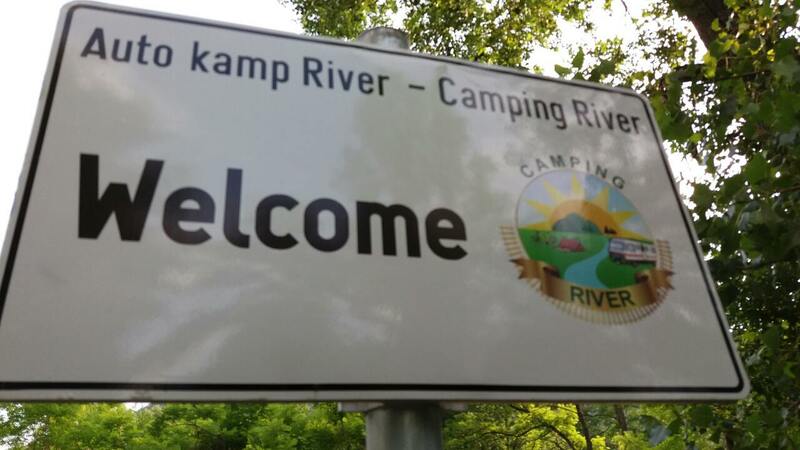 Camping area River provides rental space for campers, cyclists and tents. 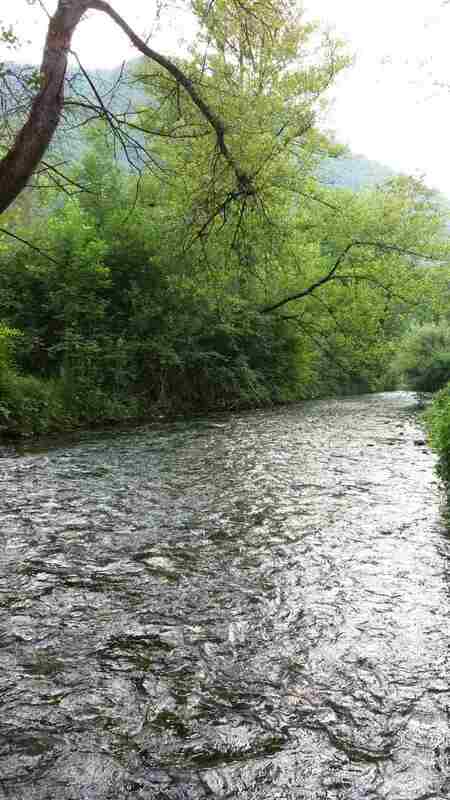 The camp is located in a completely natural, healthy environment. The place is ideal for rest and relaxation. 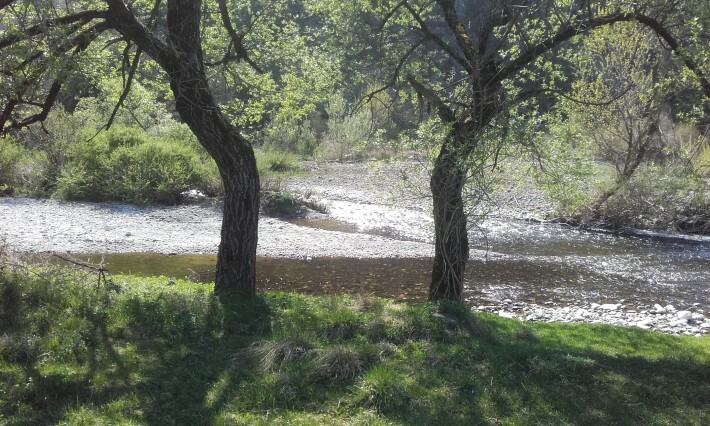 The environment of the camp consists of mild hilly forest relief, on the shore of Beli Rzav, which is located near the confluence with Crni Rzav, with great fishing spots. 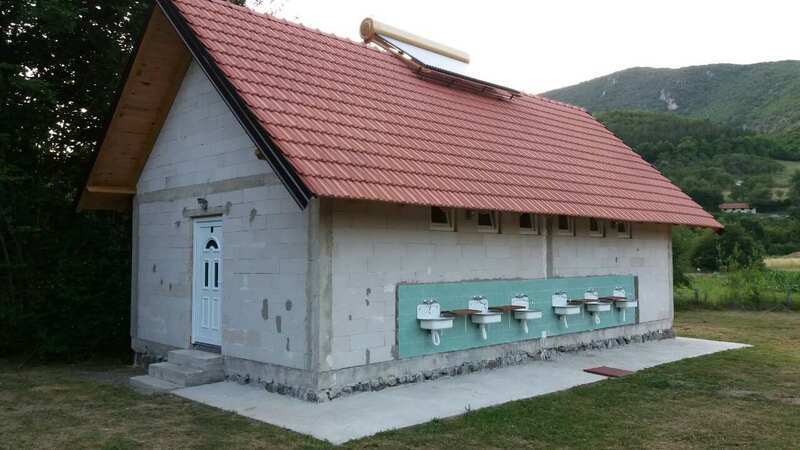 Camping area is located in place Vardište, in the vicinity of the border Vardište-Kotroman, 150m from the main road M5 (Užice- Višegrad- Trebinje- Dubrovnik), between Bosnia&Herzegovina and Serbia. 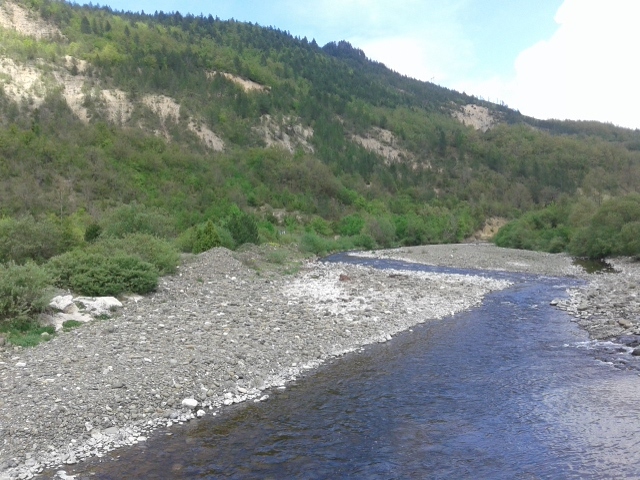 It is 17km far from Višegrad (Andrićgrad) and 5km from Mokra Gora (Kustendorf, Šargan Eight). Its capacity is 22 places for campers, with secured supply with drinking water, electricity, and a large space for tents for all guests. The users of the camp have wi-fi access. 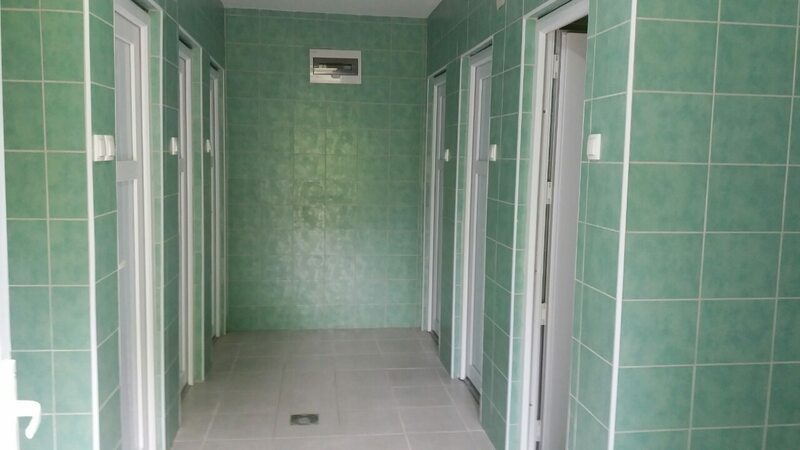 Sanitary area consists of two parts (male and female parts). In each of two parts there is a separate room with washing machine. 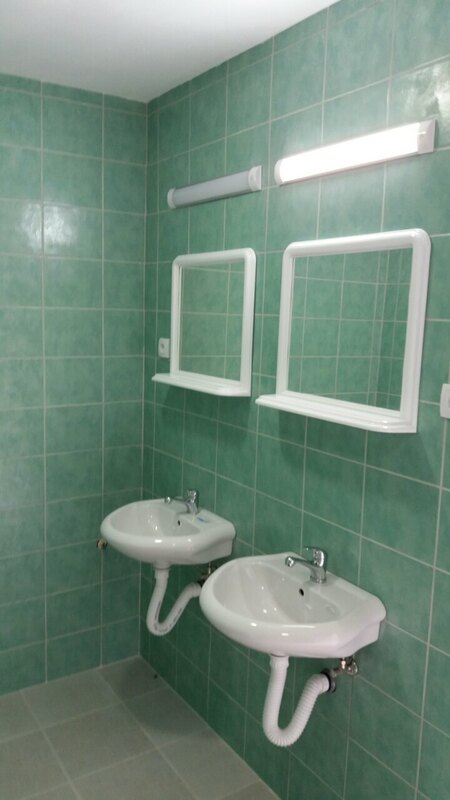 In front of the sanitary space are sinks for hand washing of laundry and dishes. The camp also has a chemical toilet. 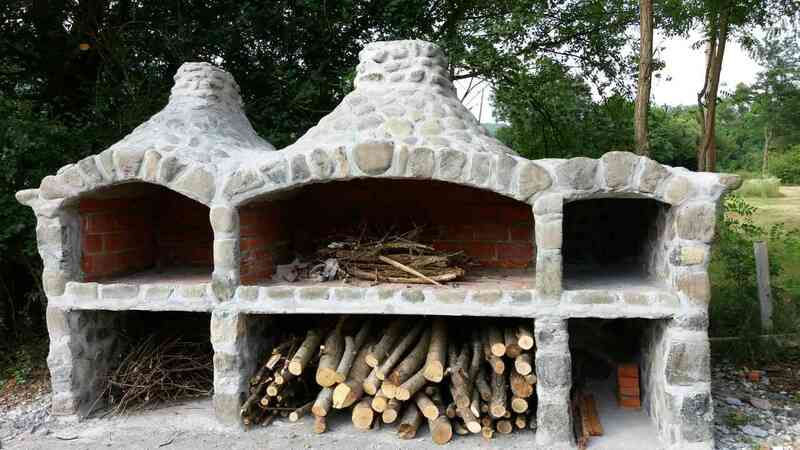 The camp has a large stone bakery, for preparing various kinds of meals and grilled dishes. Also, the camp offers a full catering service. Access to pets is allowed.